We are based in Lichfield, Staffordshire and have a selection of fireplaces and stoves always on display at our new showroom at The Heart of the Country Shopping Village. 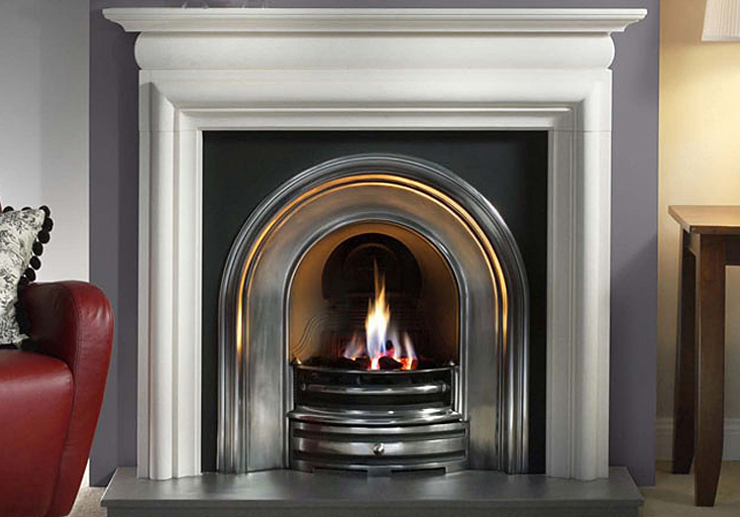 We offer a wide range of high quality fireplaces in timber, limestone, marble and cast-iron. We specialise in both traditional (Victorian, Art Nouveau and Georgian styles) & contemporary fireplaces and can supply gas fires, electric fires, solid fuel fireplaces, multi-fuel and woodburning stoves. We have fireplaces and stoves to suit every budget and are constantly updating the fireplace showroom with new designs and special offers. 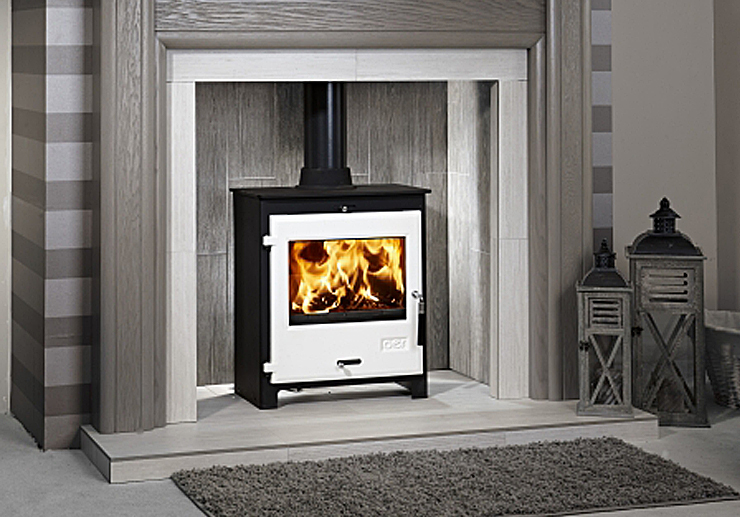 We have included only a selection of the fireplaces and stoves available on our website. 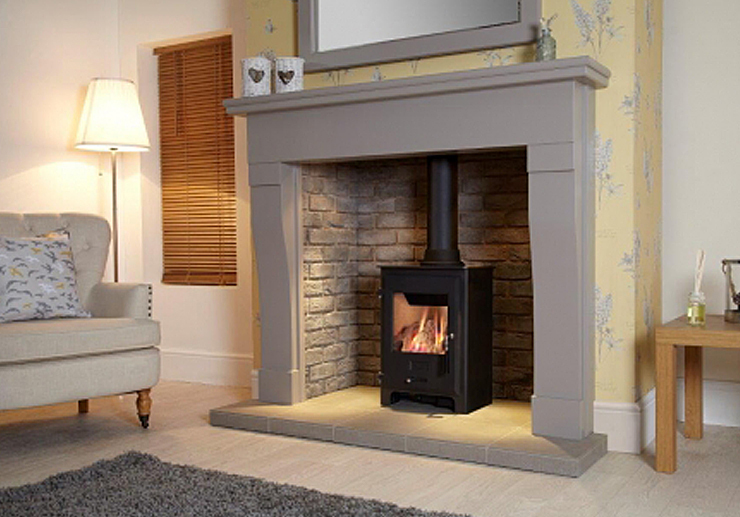 If you would like a price for anything you have seen or are looking for a particular fireplace or stove which you have not seen on our site, please call our showroom – 01543 480444 or email us at info@thefireplaceandstove.co.uk and we’d be only to happy to help. 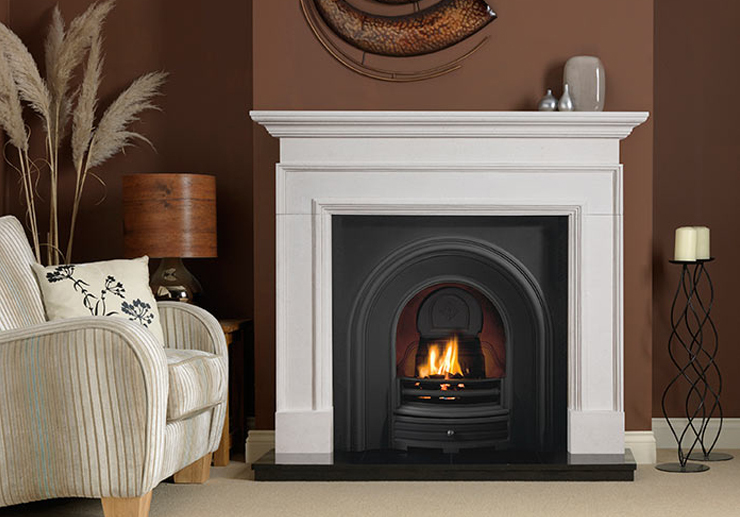 The Asquith Agean limestone mantel is traditional in style, with a cushion frieze and bolection moulding. 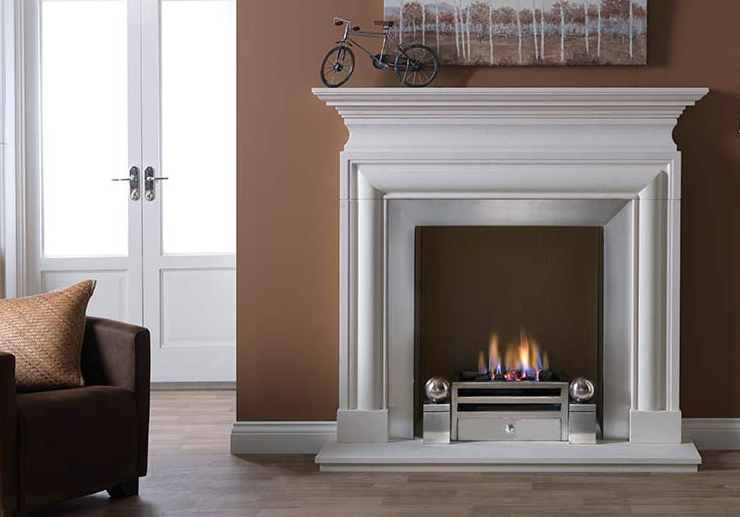 The Asquith fire surround is pre-sealed & manufactured from 100% natural material. Grey painted hand made surround with grey brick chamber, porcelain grey hearth, all made to measure in a choice of colours. Fireplace suitable for use with gas, electric or wood burning stove. Perfectly proportioned, simple and elegant, the Cortese in Agean Limestone will add an intentionally understated beauty to any room.The Cortese is available in Agean Limestone. 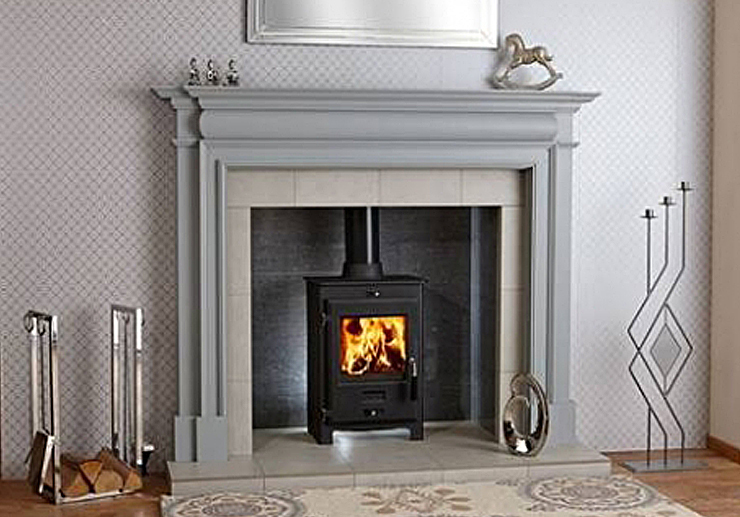 Grey Cheltenham surround with two tone grey chamber, durable inset to suit solid wood burning or gas stoves. All hand made, made to measure available in a choice of colours to suit. The Avellino, with its sumptuous curves and bold profiles, takes full advantage of the natural beauty of Agean limestone, creating dramatic shadows and highlights. Available in Agean Limestone. Solid oak surround in a grey wash finish with a tiled chamber, hearths and lights. Shown with a multi fuel stove. This fireplace achieved the highly acclaimed Product of the Year 2014 Award.